The Academy Awards® often honor powerful pairings. There are directors who find inspiration in certain muses, and duos often work together on the path to Oscar® gold. 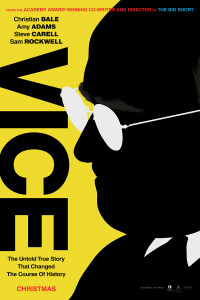 This year, Adam McKay collaborated once again with powerhouse leading man Christian Bale on the political comedy VICE (after working together on THE BIG SHORT in 2015), and it proved to be quite a fruitful project: VICE scored a Best Picture nomination; McKay got a Best Director nomination; and Bale is contending in the Best Actor field. Their creative pairing got us thinking about previous duos who drift in and out of each other’s orbits, usually to the Academy’s delight. Here are a handful of actor-director combinations that usually work very well for both audiences and the Academy. But their pairing got us thinking about previous duos who drift in and out of each other’s orbits, usually to the Academy’s delight. Here are a handful of actor-director combinations that usually work very well for both audiences and the Academy. 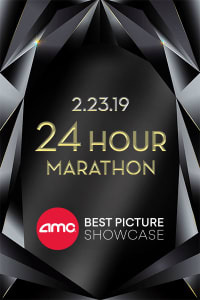 Spielberg is on a hot streak lately with getting his dramas into the Best Picture race, seeing both THE POST and BRIDGE OF SPIES make the illustrious cut in 2018 and 2016, respectively. Their link? They both starred Tom Hanks, who also worked with Spielberg on SAVING PRIVATE RYAN, the movie that earned the director his second Best Director trophy. Actors who work with Russell tend to be recognized by the Academy. 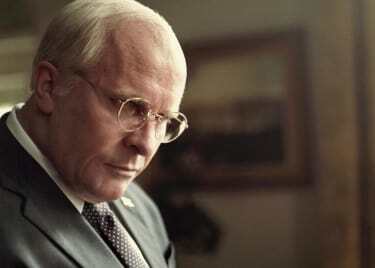 THE FIGHTER, AMERICAN HUSTLE and SILVER LININGS PLAYBOOK are a few of the director’s recent hits that have garnered multiple acting nominations and even some wins. Russell also gets the best out of Jennifer Lawrence, who has four Oscar nominations, and three of them are for David O. Russell dramedies. Scorsese is someone who likes to return to trusted actors again and again. (He’ll show up a second time on this list for that very reason.) In the early part of his career, Scorsese found inspiration in the method acting of Robert De Niro, and the partnership led to such riveting cinematic classics as TAXI DRIVER, CAPE FEAR, GOODFELLAS and RAGING BULL. Most directors would trade everything to have one of those films on their resume. Like all of the directors mentioned on this list, Tarantino likes to work with the same cast members — and his actors love returning to work with him. But when you look at the collaborations between Tarantino and Samuel L. Jackson, it’s a truly mind-blowing list. Naturally, you think of PULP FICTION, which earned Jackson his only Oscar nomination. But after that masterpiece, the two teamed up for JACKIE BROWN, DJANGO UNCHAINED, THE HATEFUL EIGHT and more. Later this year, Tarantino has ONCE UPON A TIME IN HOLLYWOOD, but from what we know, Jackson isn’t in it. That’s a crime! If the first half of Scorsese’s career was characterized by his collaborations with Robert De Niro, then the back half has been marked by his noted team ups with Leonardo DiCaprio. It started with GANGS OF NEW YORK in 2002, then extended to THE AVIATOR, THE DEPARTED, SHUTTER ISLAND and THE WOLF OF WALL STREET. They seem to work very well together. We certainly love when they team up and can’t wait to see what they end up doing next. 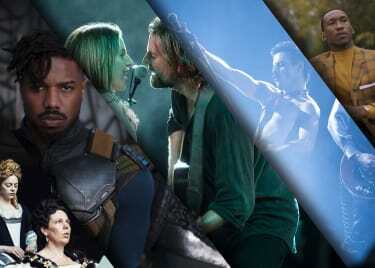 The Academy released their nominations for the 2019 Academy Awards on Tuesday, January 22, giving us eight films in the Best Picture race. Soon, you will be able to catch up on key Oscar films that you missed by attending the annual AMC Best Picture Showcase. Tickets are on sale for the event now, so mark your calendar!